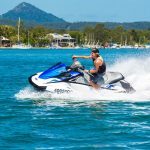 Noosa Jet Ski Hire - See the Noosa River from a different perspective! 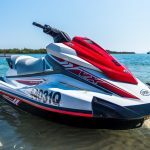 GET YOUR HEART RACING WITH THE ADRENALIN RUSH OF A LATE MODEL JET SKI!! 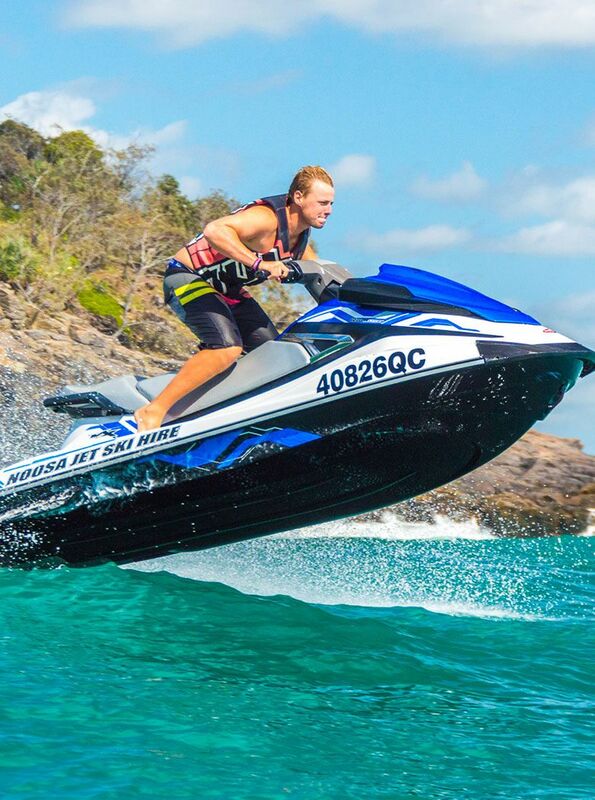 See Noosa from a different perspective by hiring a Jet Ski from Noosa Jet Ski Hire! 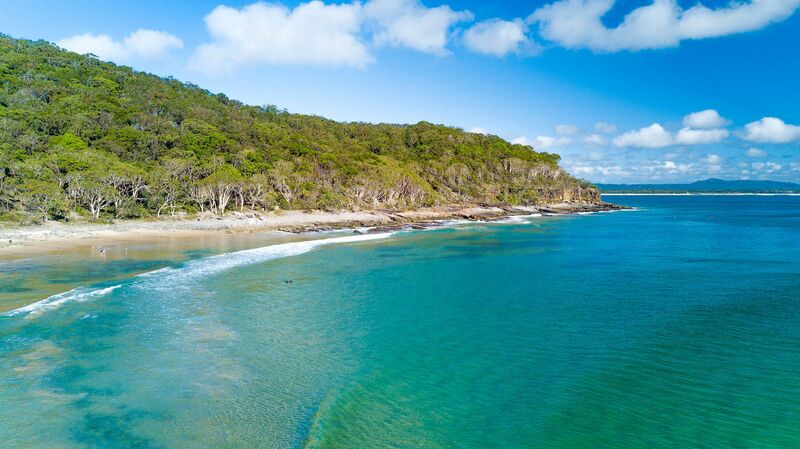 Located in the middle of Gympie terrace, on the banks of the Noosa River. 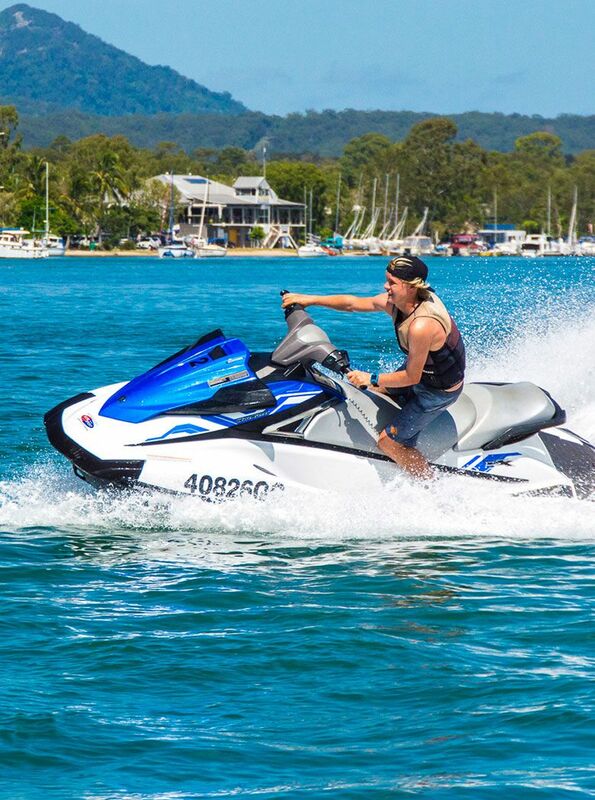 We are your one stop shop for watersports on the beautiful Noosa River! 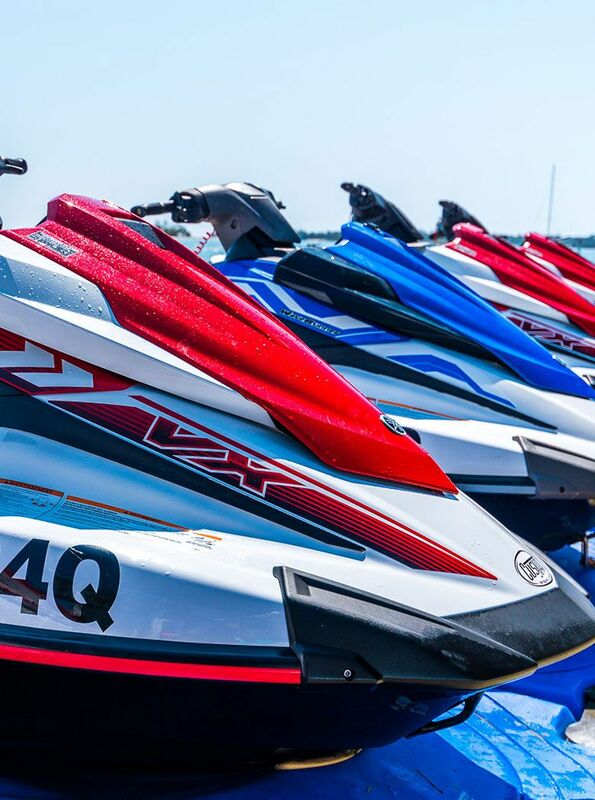 We offer 2 Jet Ski hire options; The River Circuit is perfect for those new to riding jet skis, or people with kids, who want to double up and take them for a ride... Create a day to remember! 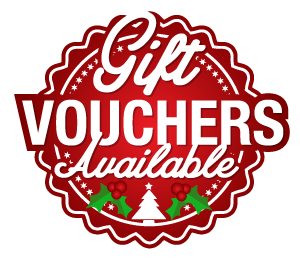 The circuit is located on the opposite side of the river, and provides a safe place to ride the skis at whatever pace you choose. 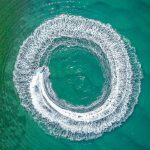 If you really want to let loose, head out on an Ocean Tour. 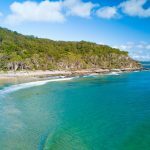 Our tour heads out to the Noosa Bar, where you can jump waves on the way out to Laguna Bay, we then take you on a fast paced cruise past the famous Noosa points. 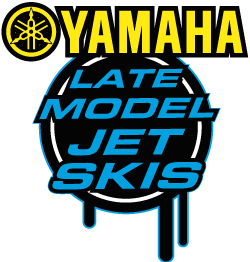 Finally you get the chance to let loose with 25 minutes of freestyle time out in the Ocean, where you can push the skis to their limit! 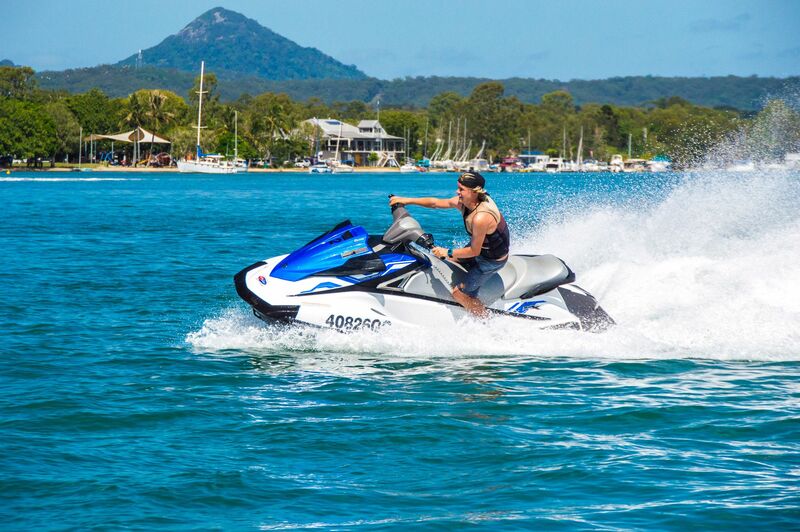 EXPLORE NOOSA ON A THRILLING JET SKI RIDE. 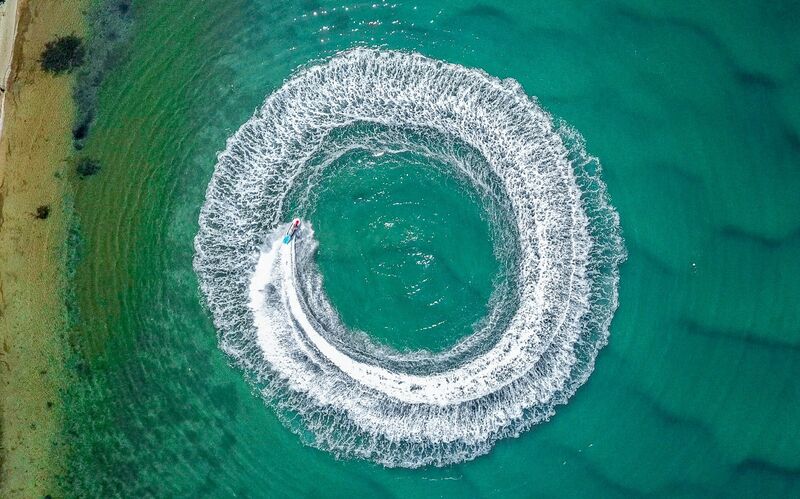 HIT THE RIVER CIRCUIT, OR VENTURE OUT ON AN OCEAN TOUR. 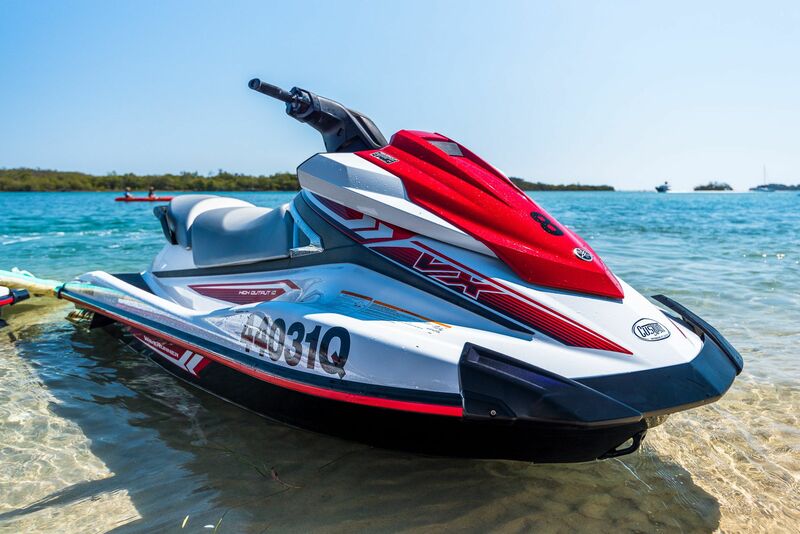 Experience the ride of your life on one of our late model Jet Ski's.. Feel the adrenalin rush and see Noosa from a different and unique perspective!